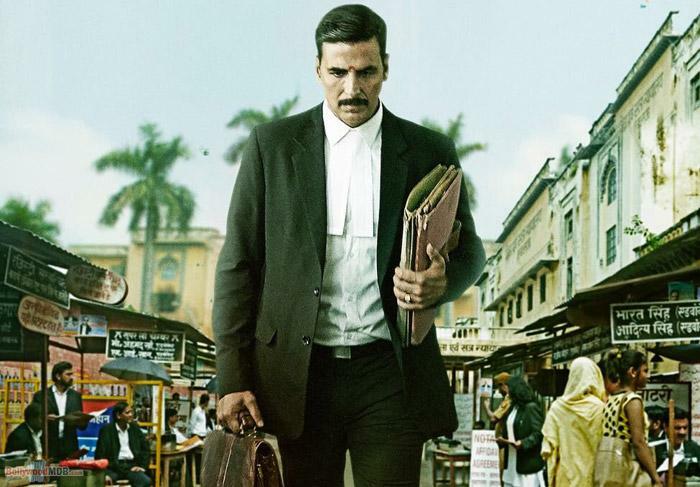 Should Jolly LLB 2 be on your must watch movie list this week? Every one was eagerly waiting for a great movie to come which combines poignant story with superb acting. 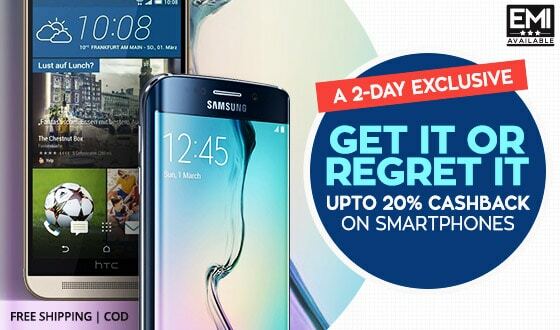 Jolly LLB 2 is out and winning the hearts of people. Jolly LL.B had raised the bar and people were looking forward to another gem of a movie. 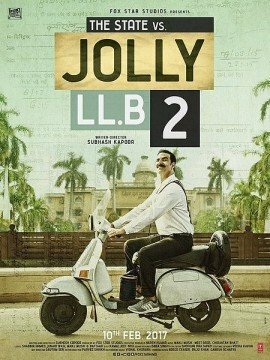 The State v/s Jolly LL.B 2 or simply Jolly LL.B 2, released on 10th February 2017, is turning out to be a fully packed entertainer ever since its release. Starring Akshay Kumar and Huma Qureshi in the lead roles and directed by Subhash Kapoor, this sequel movie, based on courtroom drama, is something that highlights the current situation prevailing in the Indian society. Talking about various serious issues, the presentation of the movie as a comedy with touches of irony and sarcasm is turning out to be the perfect ingredient for what public wants. 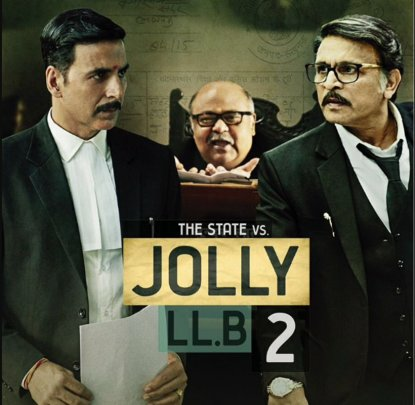 The sequel of the 2013 movie starring Arshad Warsi and Amrita Rao, Jolly LL.B 2 is about Jagdish Mishra (Akshay Kumar), a prominent lawyer’s sidekick and a dream husband of Pushpa Pande (Huma Qureshi), who is driven mad by his ambition to become a successful lawyer. The turning point in his life is handling the murder case of the husband of Hina Siddique (Sayani Gupta). She realizes that he is a fraud and commits suicide after which Jolly or Jagdish gets serious about his case. The cast of the movie, while star-studded turns out to be the best part of the movie. Replacing Arshad Warsi from the first movie, Akshay Kumar has taken the movie to the next level with this crisp cutting dialogues, witty take and myriad expressions. Huma Qureshi as Jolly’s wife is compelling enough to make the movie succeed. Apart from both the leads, the movie contain other amazing actors as well, Anu Kapoor as the opponent lawyer and Saurabh Shukla as judge, who were capable enough to make the movie as appetizing as it can be. It looks like the team has analysed the law and order system of India not only in the context of the storyline but also in the dialogues and sections it mentions in the movie. Apart from the seriousness of the theme, the comedy and amusement it offers are out of the world. The audience cannot take their eyes off Akshay Kumar who once again proved how amazingly funny and enjoyable actor he is. The success of the movie seems to be guaranteed, it could be predicted now by its first day earning of Rs 11.5 crore, according to the box office. Also, a major part of the population, including many big stars, are coming out of the theaters and posting on social media encouraging and amazing comments for the movie as well as the actors. Truly, it’s a movie worth watching. So, go to your nearest theater and have fun watching Jolly LL.B 2 with your family and friends.